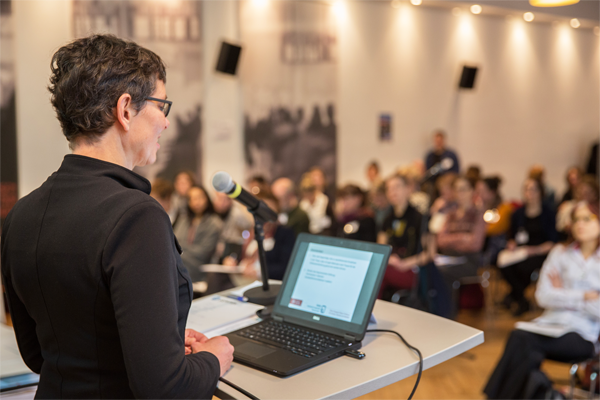 As a platform for exchange between researchers and practitioners on the subject of gender and IT, five symposia will be held during the GEWINN project. November 21st, 2017 in Berlin on "Agility in Software Development"
They will focus on different topics and create continuous forum during the project period. They are one-day events with 50 participants. Participants will be young professionals in research and the corporate world as well as company representatives that are interested in promoting gender equality in IT. During the symposia, there will be talks from researchers in gender studies and practitioners in IT. Participants will be able to join breakout sessions on different topics and share their experiences and exchange ideas in an open space.